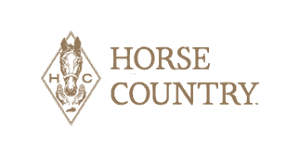 VISIT HORSE COUNTRY | Where in the world are the stallions? 10 May Where in the world are the stallions? [vc_row css_animation=”” row_type=”row” use_row_as_full_screen_section=”no” type=”full_width” angled_section=”no” text_align=”left” background_image_as_pattern=”without_pattern”][vc_column][vc_column_text]Spring time in Kentucky is one of the most special and beautiful times in the Bluegrass. Not only are our rolling hills greening up and coming to life, a brand new crop of little future champions begins dotting the landscape, and the breeding season begins to wind down – in the Northern Hemisphere. In the Southern Hemisphere, the breeding season is just getting started and many of our Kentucky stallions are invited to spend a little time on the flip side. That means they’ll be away from their old Kentucky homes for a little while, and therefore not a part of tours in Kentucky’s Horse Country. Luckily, these guys are used to traveling (they did it a lot in their racing days! ), they have travel buddies (most have dedicated staff with them wherever they go! ), and they’ll be back! Our member locations will still be offering fantastic experiences, but we understand that certain horses hold special places in certain hearts and, while we can’t promise who will be around and available from day to day, we want to make sure we share as much information as possible. This information reflects, to our best understanding, the availability of shuttling stallions known at this time. We are just as eager to see our beloved horses return home and we’re here to remind you the horses are in great hands and will return to us late this year/early next year. We will continue to keep you all informed on their safe returns home. American Pharoah will be shuttling to Australia and will not be available after June 15. California Chrome is shuttling to Chile. 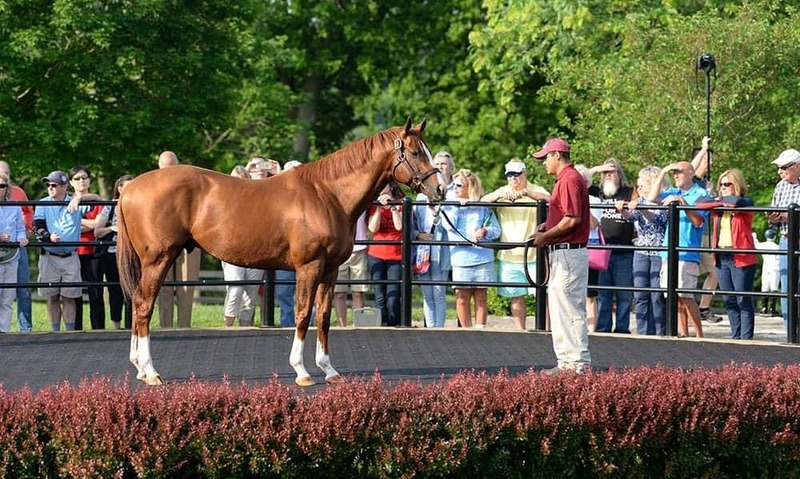 Per the farm’s information, there are no guarantees he will be a part of any farm tour beginning June 1 due to preparations for shuttling. Starting in July, Frosted, Street Boss and Astern will not be available for tours as they prepare to shuttle.